Properties Vibo Valentia. 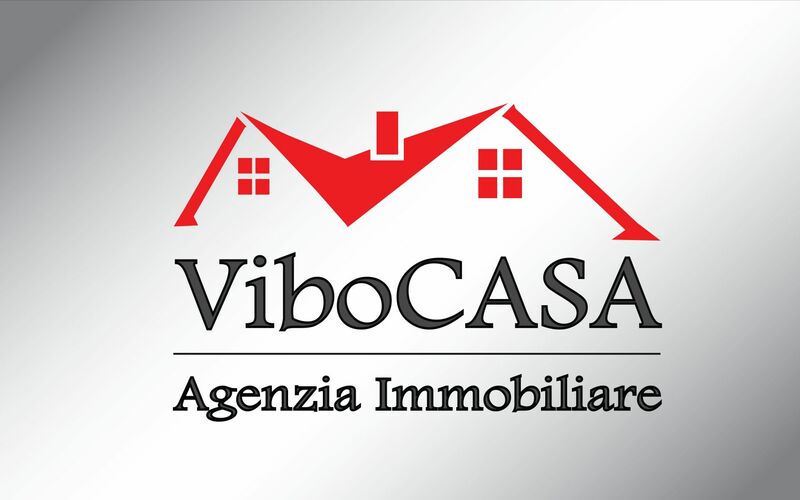 Search for homes in Vibo Valentia, Real estate ads For sale and To rent. Apartment in good condition, class G, located inside a private complex.